I love museums. They link our past, present and future, reminding us of what was, helping us to understand what is, and providing a foundation for what is to come. Museums take many forms, and few people know about one of those forms – the food museum. So to help you on your way, here is an eclectic list of the world’s food museums (see also the symposium blog for the Oxford Symposium on Food and Cookery, where I maintain and update the list). 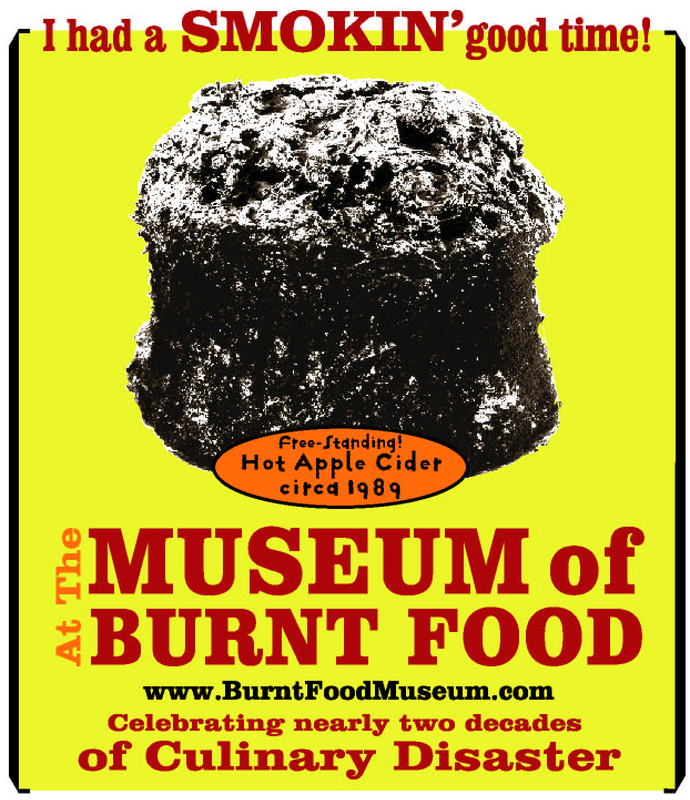 I particularly like the baked bean museum, and museums devoted wholly to single foods like prunes and carrots and, of course the wonderful Museum of Burnt Food! One of many French Foie Gras museums, recommended by Kate Hill – history nd tastings! A museum devoted to prunes! “The curious and entertaining history of cookery and food”. Wonderful! A museum of life on the farm, focusing on asparagus, mushrooms, bread and beer – what could be better! A combination of liquorice and art nouveau! Linda Roodenburg’s great creation – an Internet food museum!